The Nevada Department of Motor Vehicles has a demerit point system in place to keep roads safer. If the court finds you guilty of a driving offense, you will receive a number of points against your license. For each offense, the designated demerit points will remain on your license for a period of 12 months. However, the driving offense will stay a part of your permanent driving record. The Nevada Demerit Point System is designed to deter unsafe driving practices. The demerit points will accumulate and can negatively affect your drivers’ license. 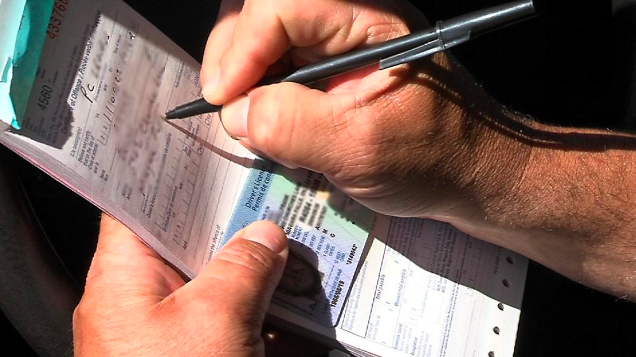 Once you have received 3 or more demerit points, the Nevada DMV will mail you a written notification. If you have from 3-11 points, you can have 3 points removed by attending and passing a traffic safety course. The Nevada Department of Motor Vehicles must first approve of the safety course. However, the court will not remove points from your record, if the course is part of a plea agreement.